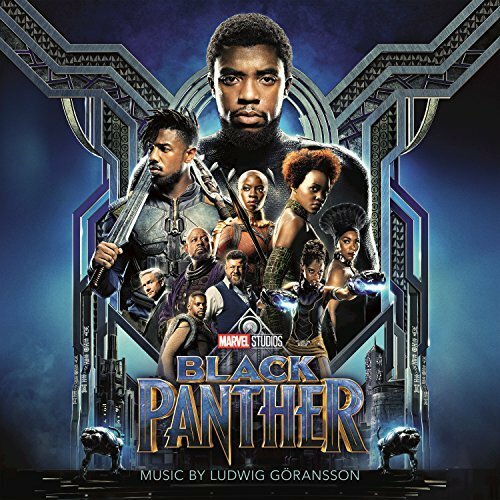 Congrats to Magatte Fall for his musical contributions to "The Black Panther" movie score as a djembe and sabar player/composer which is now both Grammy Award and Academy Award winner! He holds the great honor of being credited soloist alongside the great tame player Masamba Diop and world-renown singer/griot Baba Maal. The soundtrack is available digitally on all digital music platforms so buy it today! 2-time Grammy Winner and credited percussionist for "The Black Panther" Score Magatte Fall will be bringing his Senegalese culture to Los Angeles, CA on June 23rd, 2018. 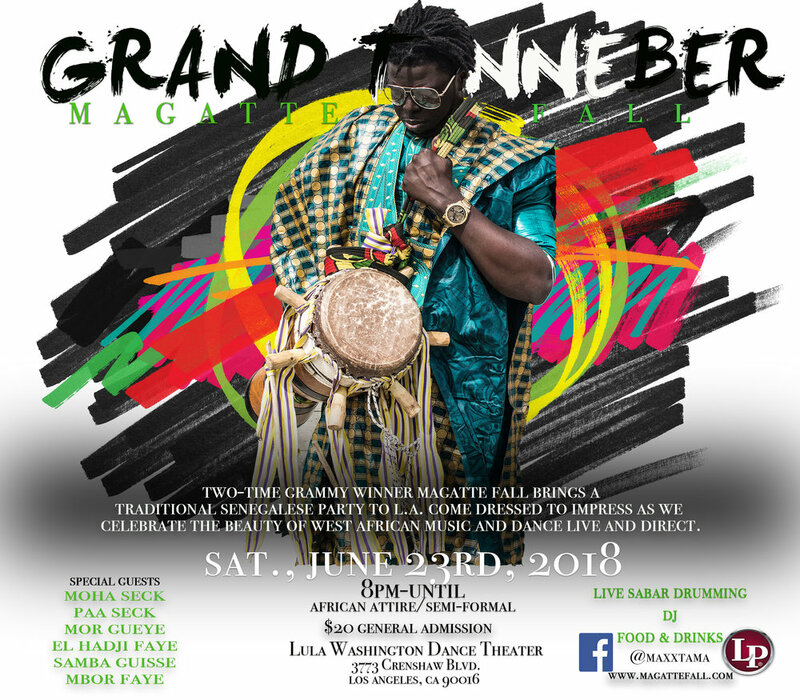 In Senegal, a Tanneber is a big event that features the best griots of music and dance and showcases the best of fashion and style from the community. It is a way to celebrate the beauty of African culture, and Magatte Sow along with very special guests will showcase this beauty this Summer. There will be live drumming, DJ, food, and drinks. Spread the Word! !